From two delightful imaginations comes a comic masterpiece in which the Four Horsemen of the Apocalypse ride motorcycles, the hound of the devil chases sticks, and the end of the world is subject to Murphy's Law. 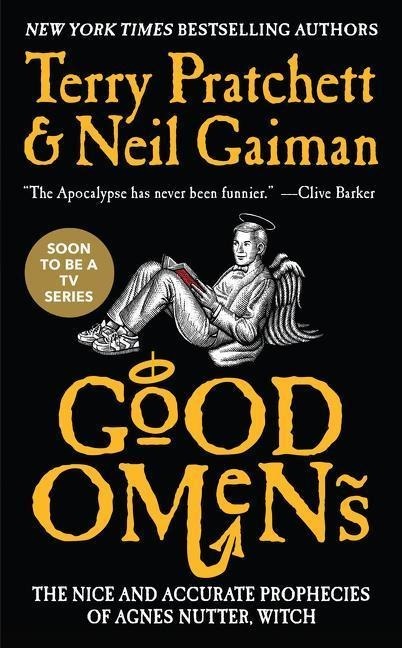 "The Apocalypse has never been funnier." --Clive Barker.